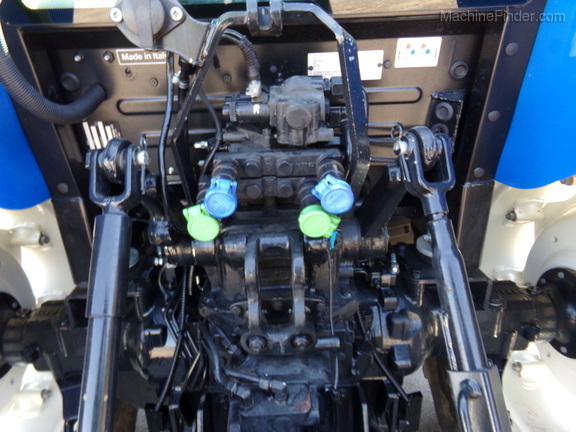 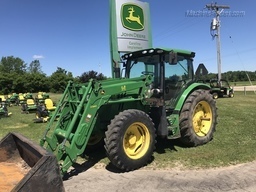 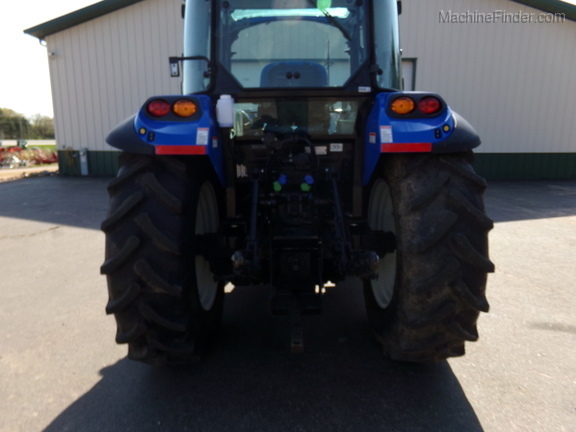 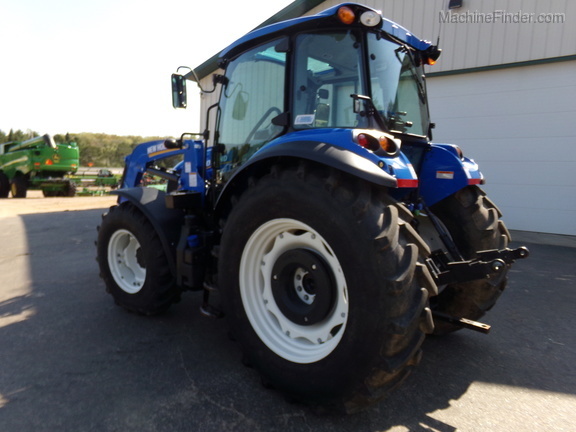 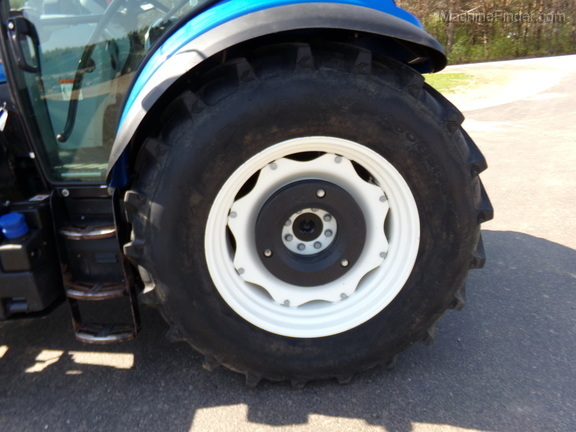 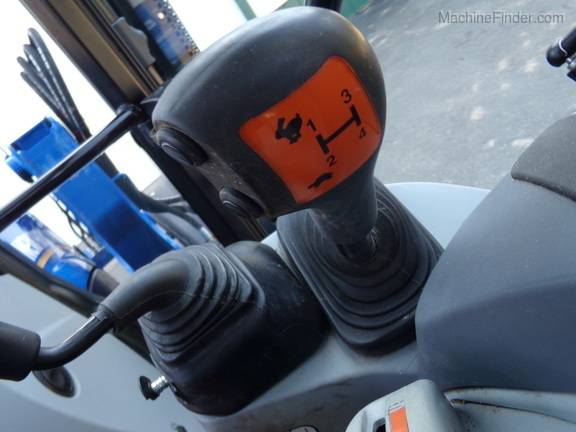 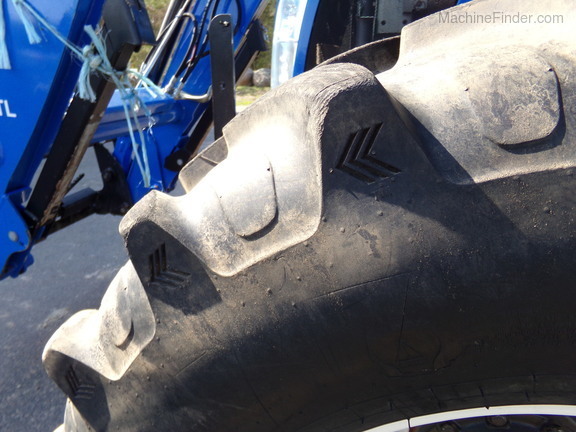 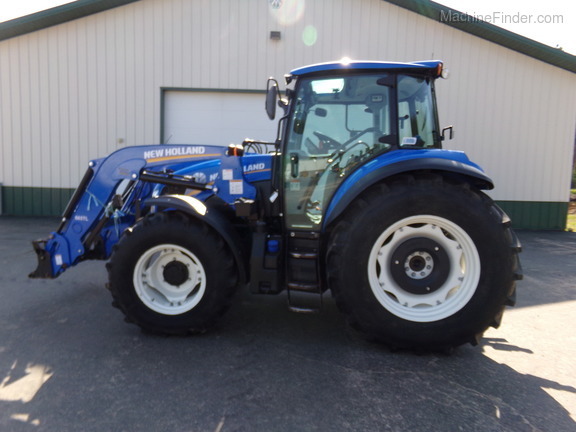 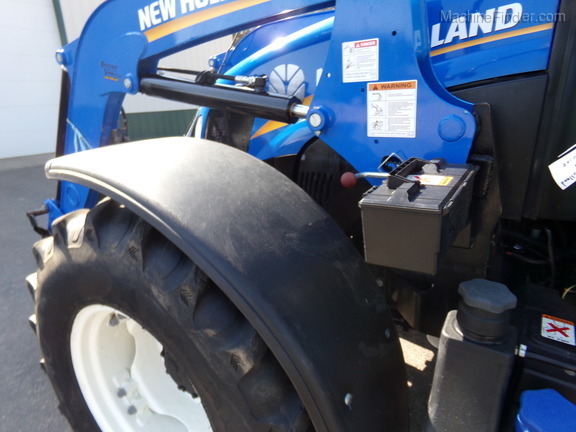 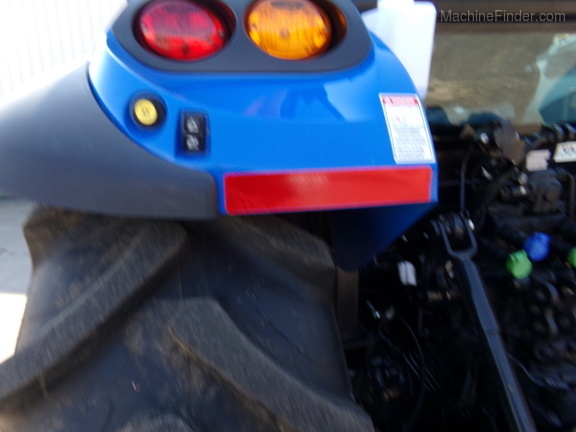 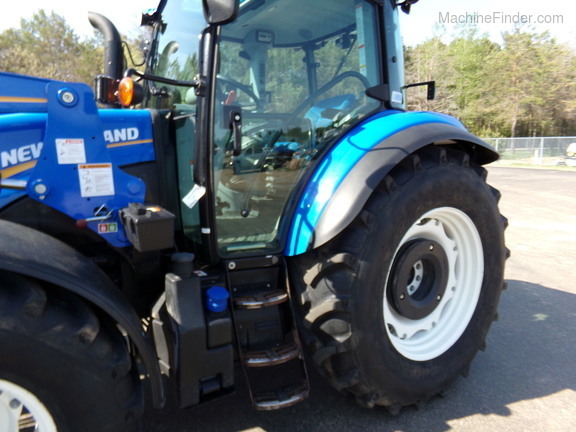 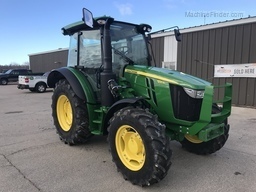 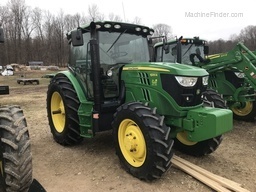 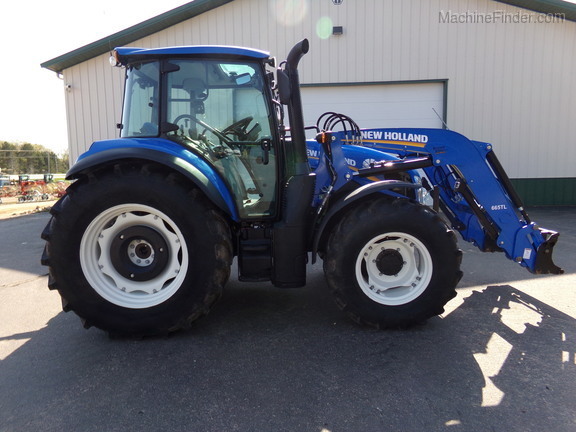 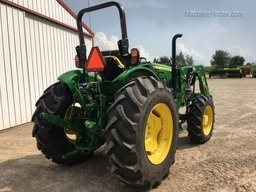 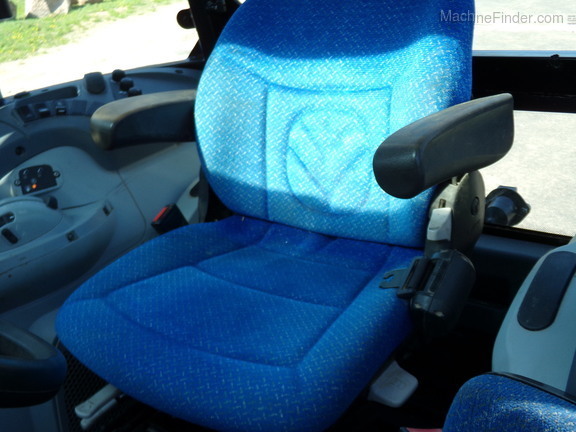 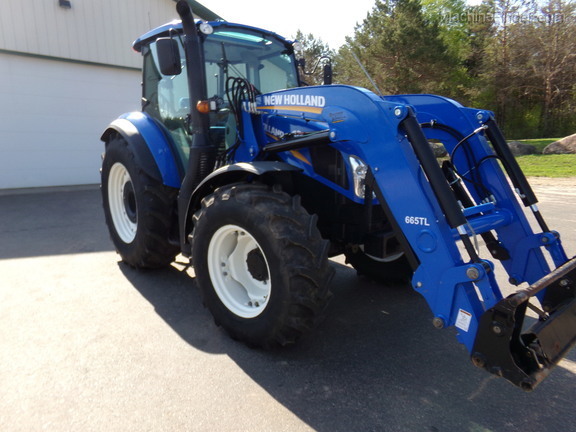 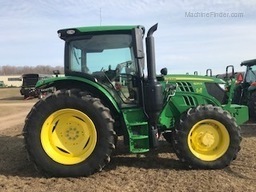 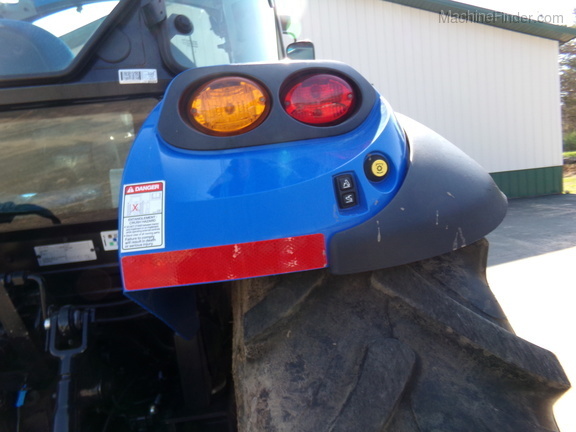 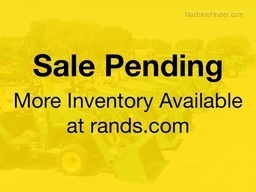 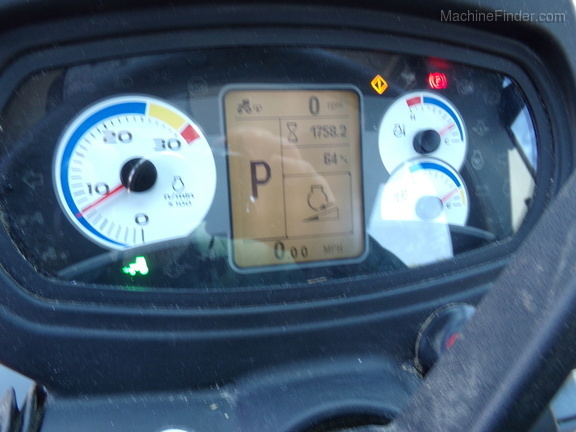 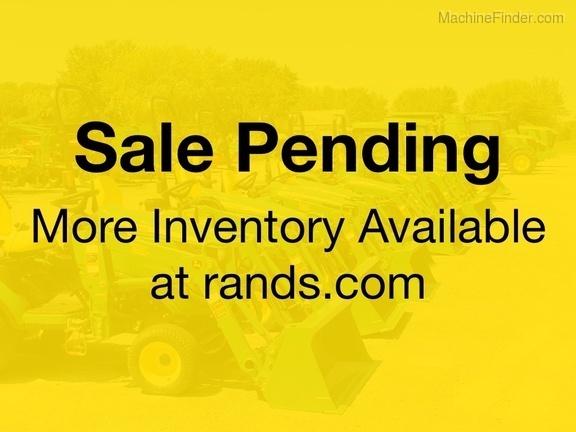 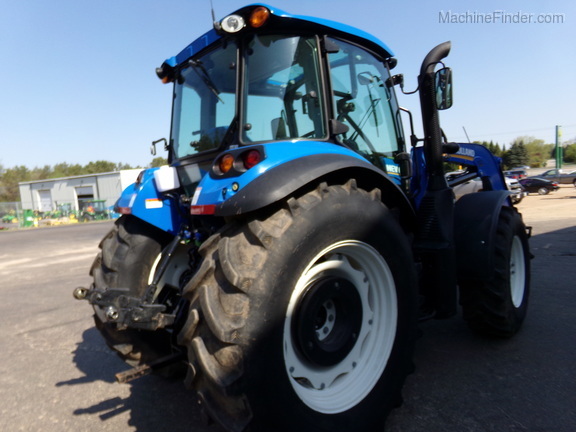 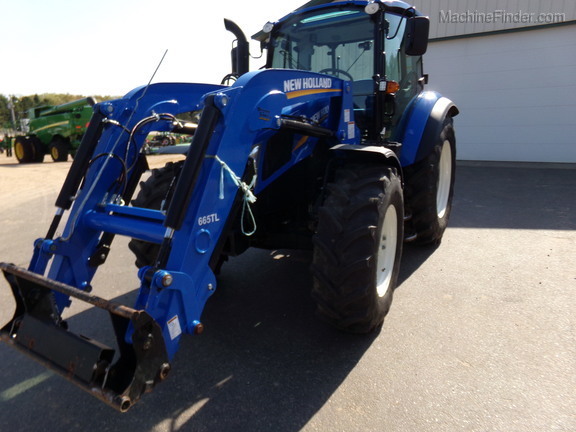 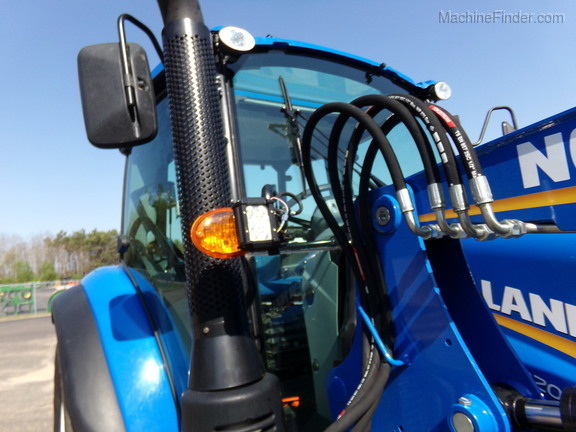 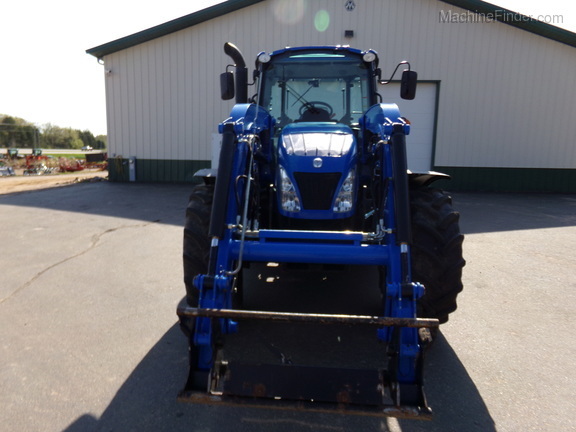 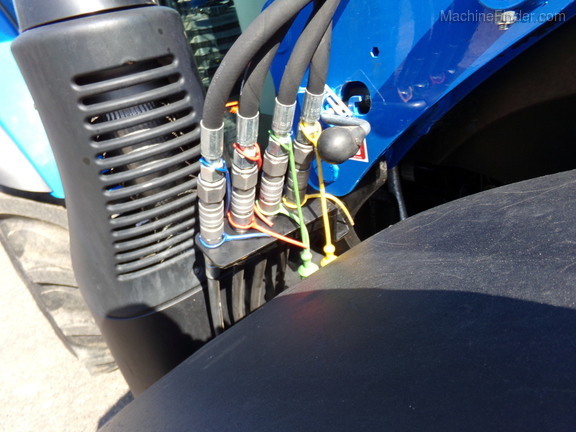 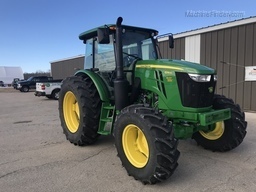 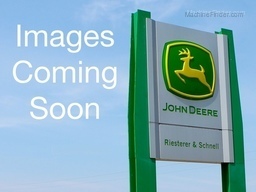 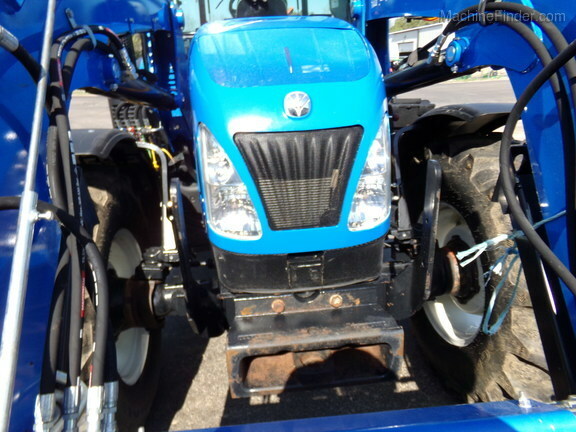 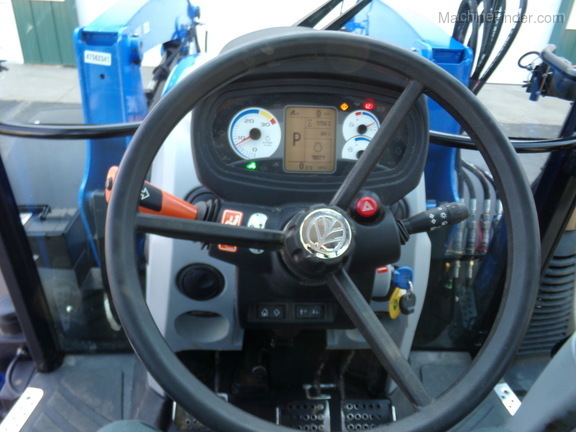 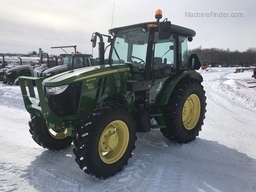 2016 New Holland T4.120 Tractor, MFD, Cab, 1,760 hours. 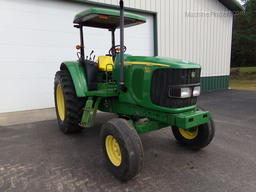 95 pto hp. 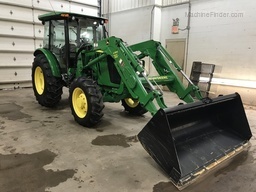 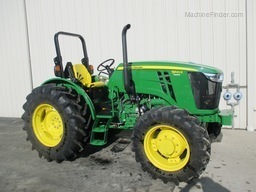 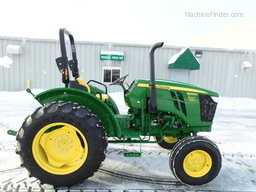 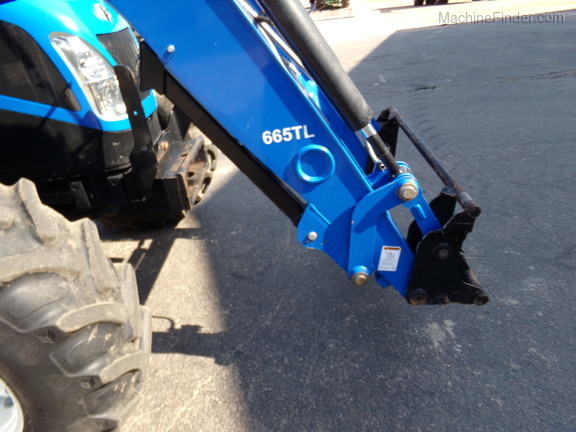 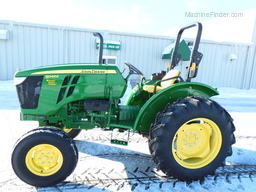 Equipped with a NH 665TL Front Loader (less bucket). 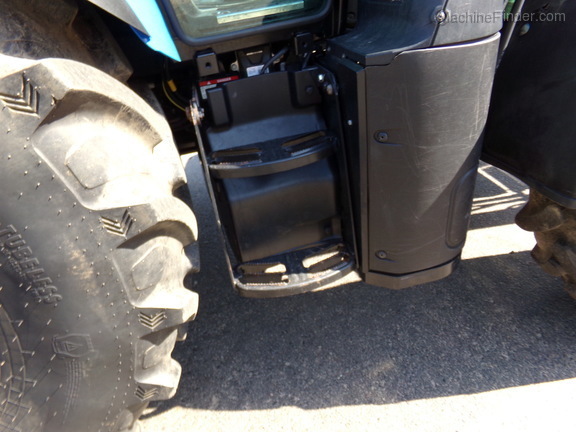 Front fenders. 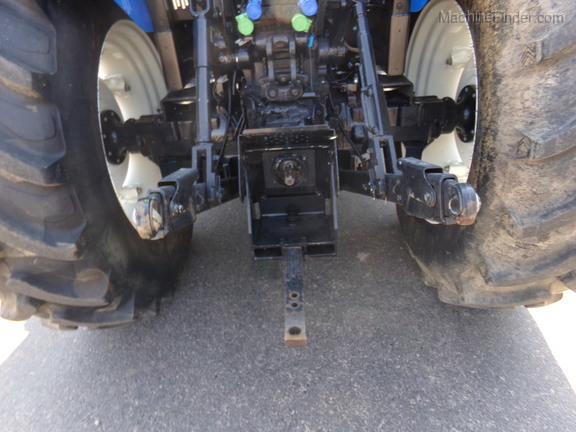 2 rear SCV. 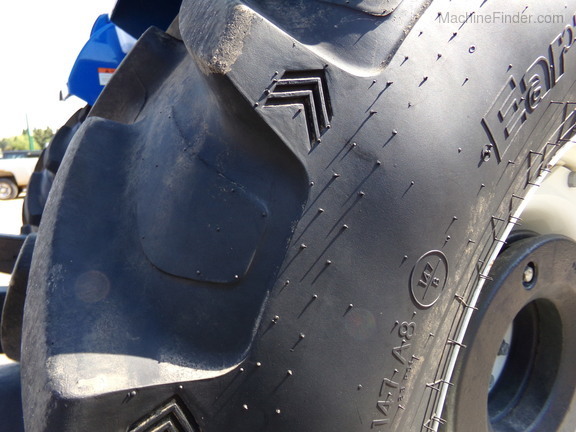 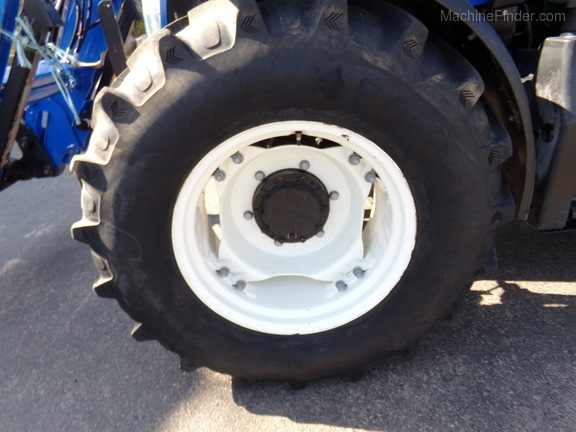 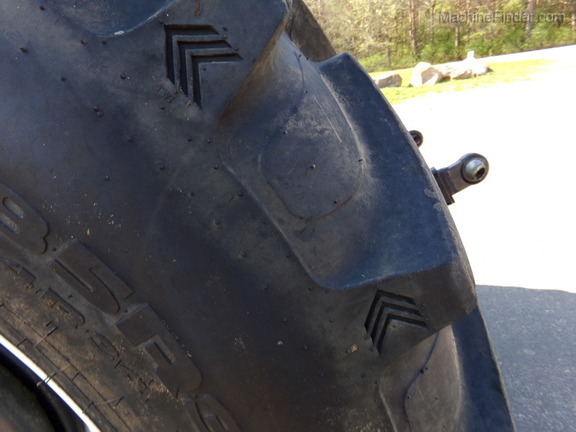 18.4R30 rear tires.